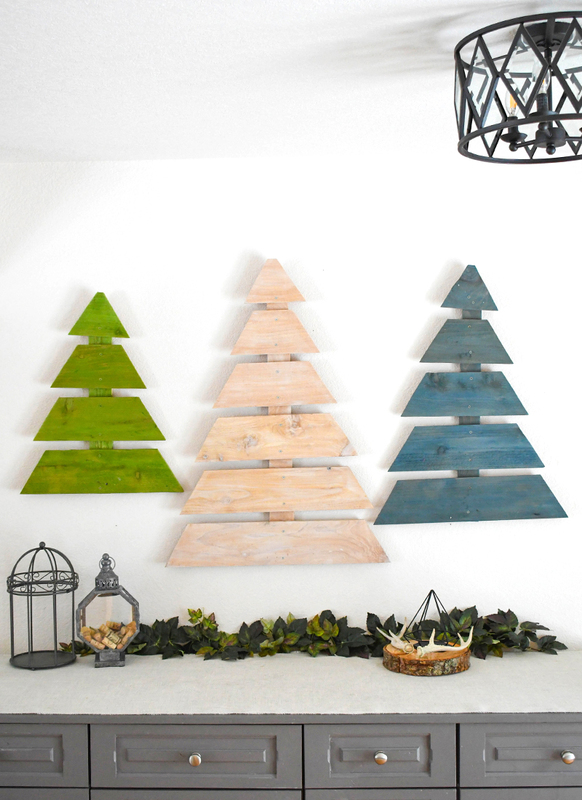 Mermaid-Inspired Crafts & Activities - Create. Play. Travel. Girls love pretending to be mermaids. I know because when I was a child I loved the idea of mysterious mermaids with shimmery tails and under-the-sea hairstyles. 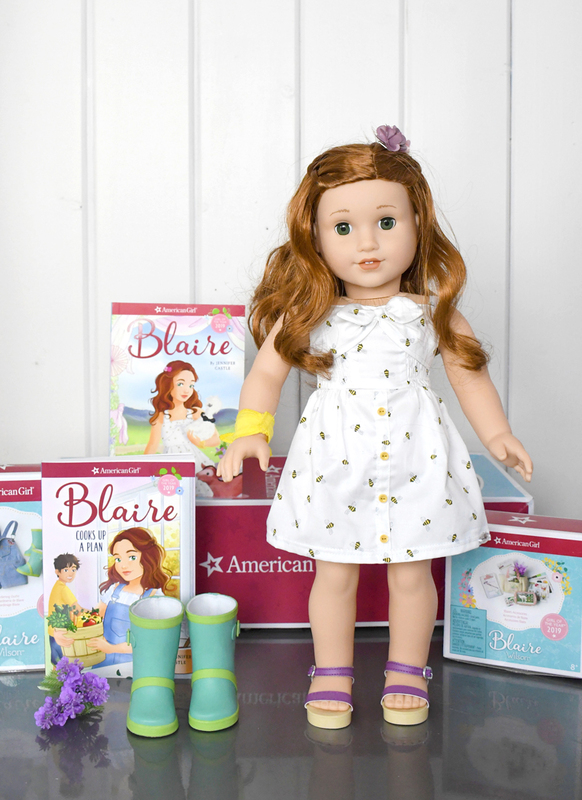 The last few years mermaids have been trending in the form of dolls, mermaid tail blankets, room decor and even cookies! My daughter had a mermaid-inspired birthday party and decorated her room with mermaid pennant banners and pillows. 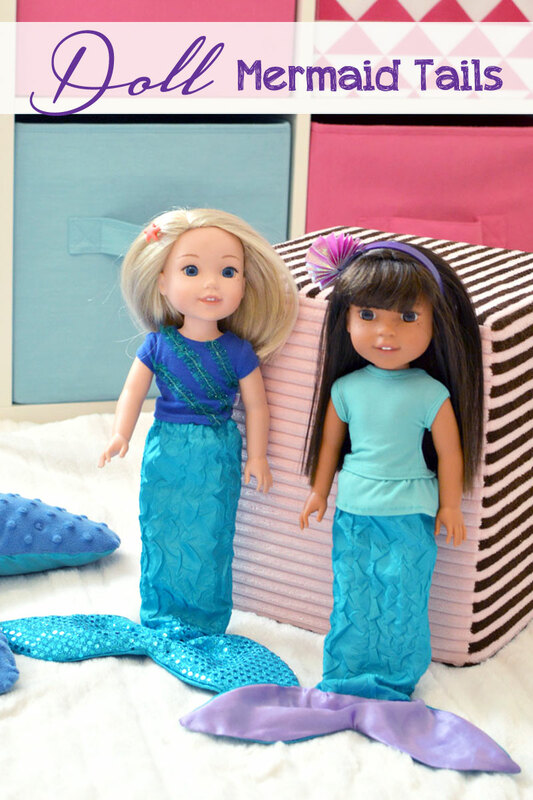 Here are some fun ideas for all girls who love mermaids! 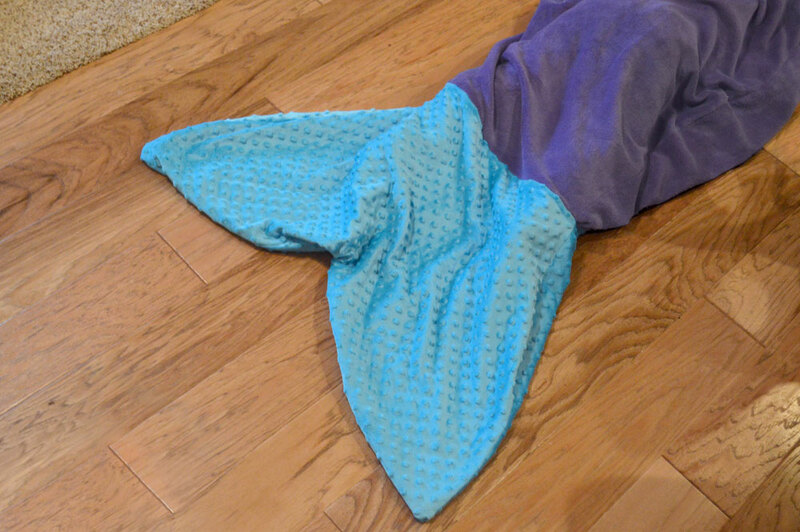 I made my daughter a mermaid tail blanket that is big enough so she can grow into it and enjoy it for years to come. 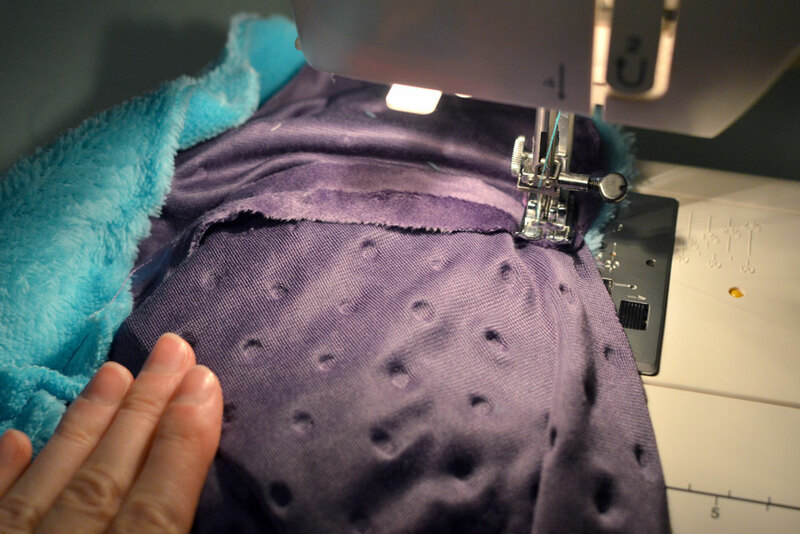 This cozy blanket with a tail was easy to make by sewing a sleeping-bag like blanket out of plushy fabric and adding a tail. 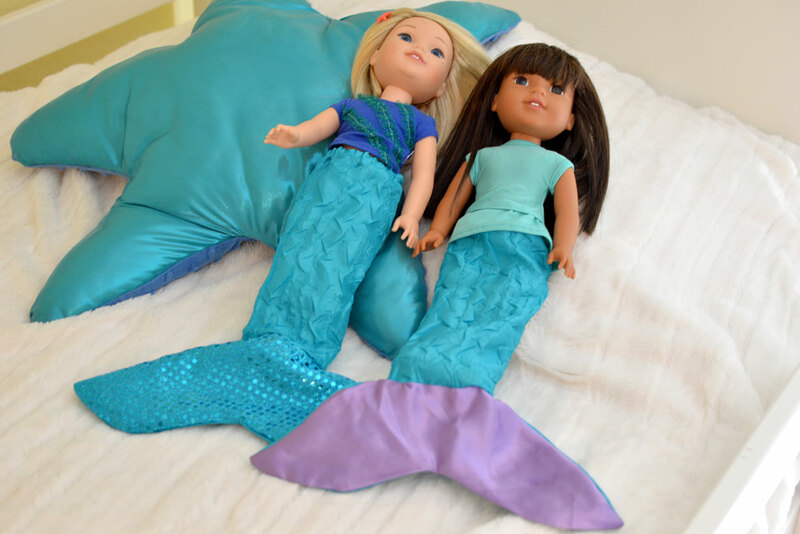 To make a mermaid tail blanket, cut out the tail and sew it together, making sure all your seams are sewn with the blanket turned inside out so they are hidden and your blanket has a nice finished look. This is an easy DIY sewing project to learn on and if you make any mistakes the fabric is forgiving and you can easily rip out any seams to correct them. We used one color fabric for the fin and another color plushy fabric for the tail. 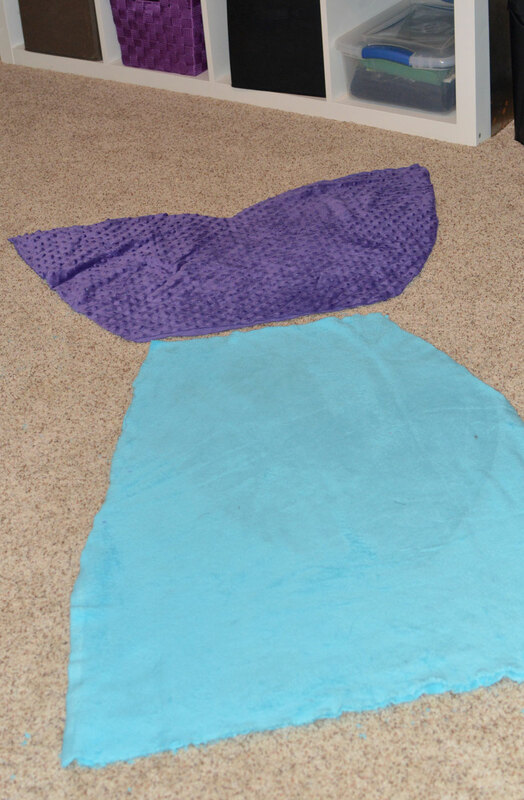 Cut out the mermaid fin in the correct proportion, the most important element of a mermaid tail blanket! 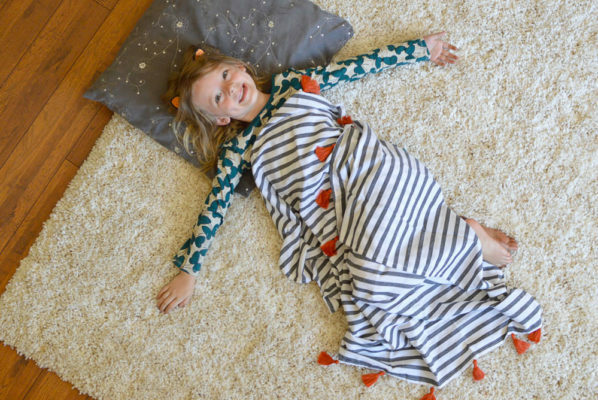 Don’t cut the blanket too narrow where the fin attaches to the tail so your little girl can put her feet through. To make the tail, arrange the fabric right sides together and sew the seams along the edges to create a tube. Sew the fin, right sides together and sew it onto the tail in a circle, leaving the inner space open to put feet through. 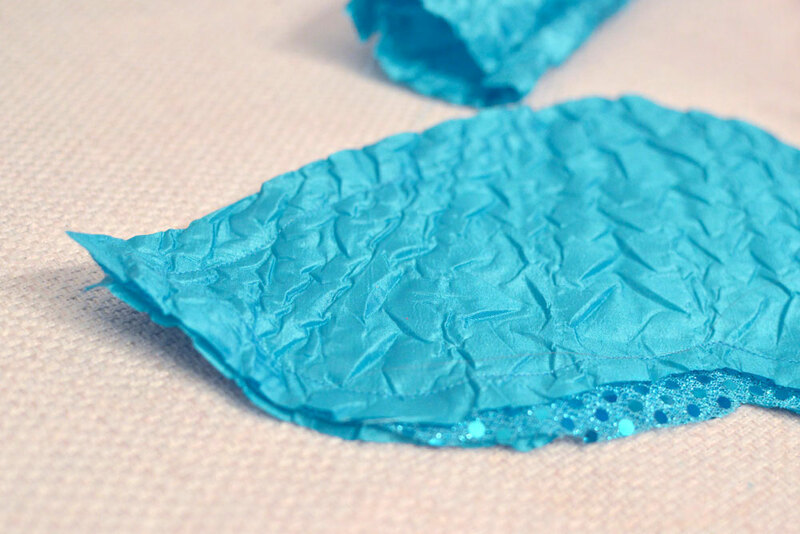 Fold the waistband down and sew a seam along the edge, adding gentle elastic if desired. 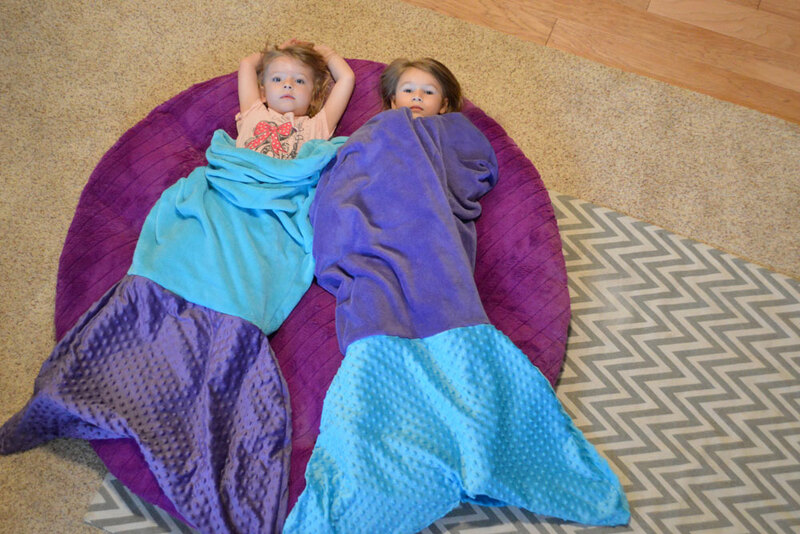 My daughter will love this mermaid blanket for years to come! I was tempted to make it a bit smaller in size, but I didn’t want to spend time making it only for her to outgrow it in a year or two. 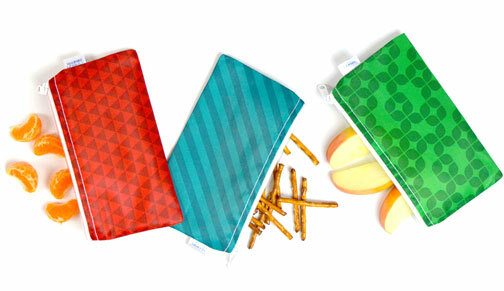 I love the bright colors and plushy design, perfect for camping, lounging and movie watching. We also love playing with glitter slime! 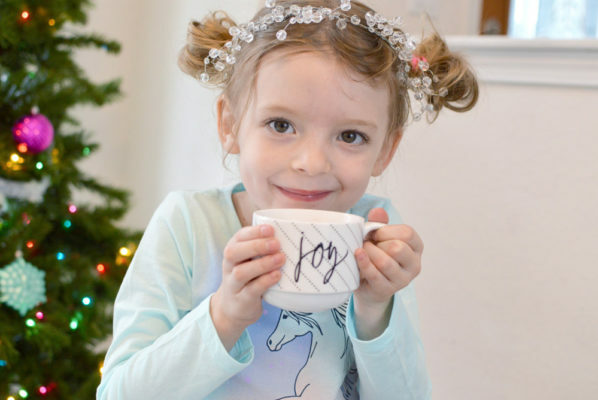 This borax-free DIY glitter slime uses school glue and liquid starch which is much gentler on little hands. Our glitter slime also sticks together better than some other recipes, minimizing mess on clothes and the floor. Mermaid slime would be perfect for a mermaid-themed kids’ party too! To make glitter slime, combine 1 cup water with 1 cup school glue and mix until fully combined. Add food coloring and glitter if desired. 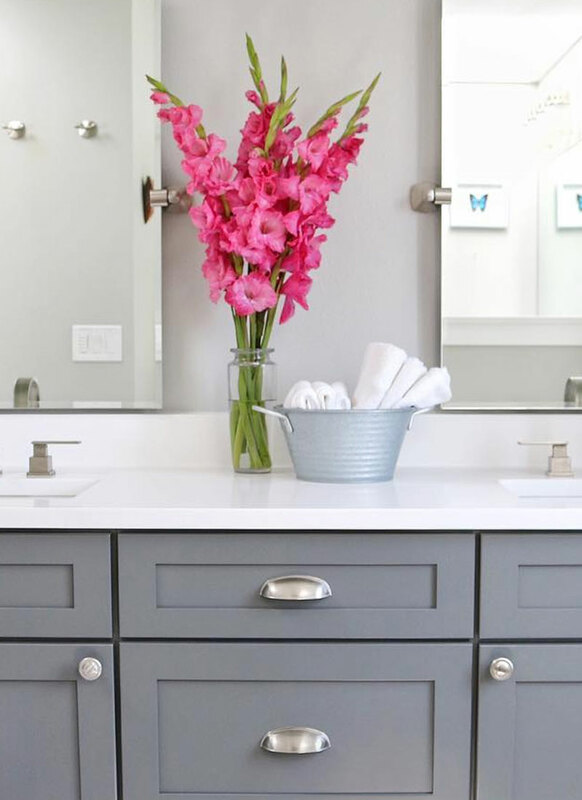 You could also add sequins and confetti to create different sensory combinations. Once you add your sparkly elements, stir in 1 cup liquid starch. The slime will get stringy as the starch absorbs the liquid. 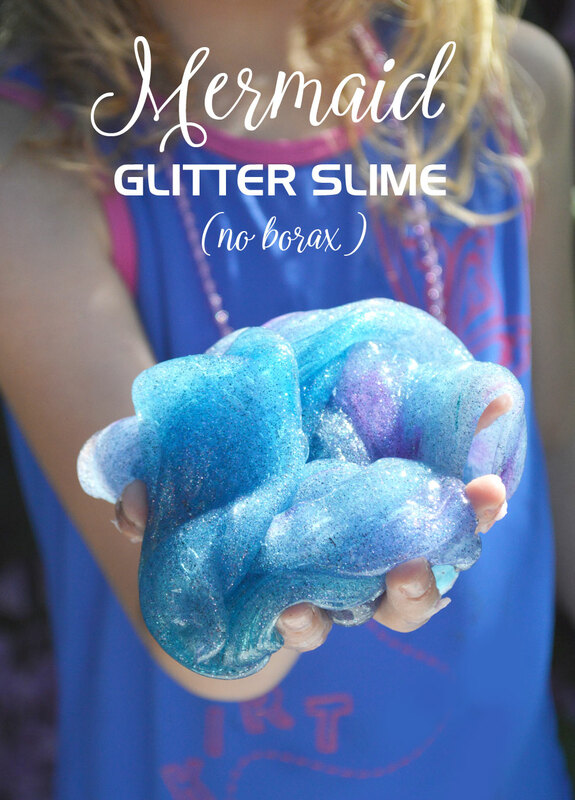 Let it sit for about 10 minutes for the DIY glitter slime to fully congeal to create the dense slimy sensory substance kids love to stretch and mold. My kids love playing with DIY glitter slime for the activity segment of our morning preschool routine. Once made, glitter slime is easy to pull out and play with. 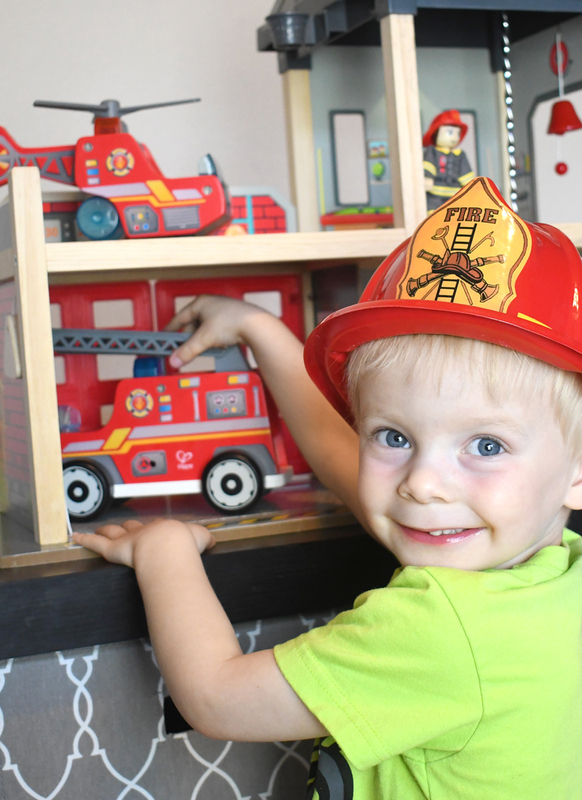 Have your kids wash their hands before and after play time, to keep the slime clean and remove any slime reside from their hands before snack time. 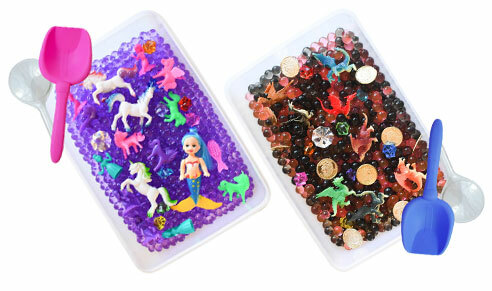 We store our homemade glitter slime in an air tight container to use for several weeks. You can also make several colors of glitter slime and teach kids how to create new colors by mixing slime colors. 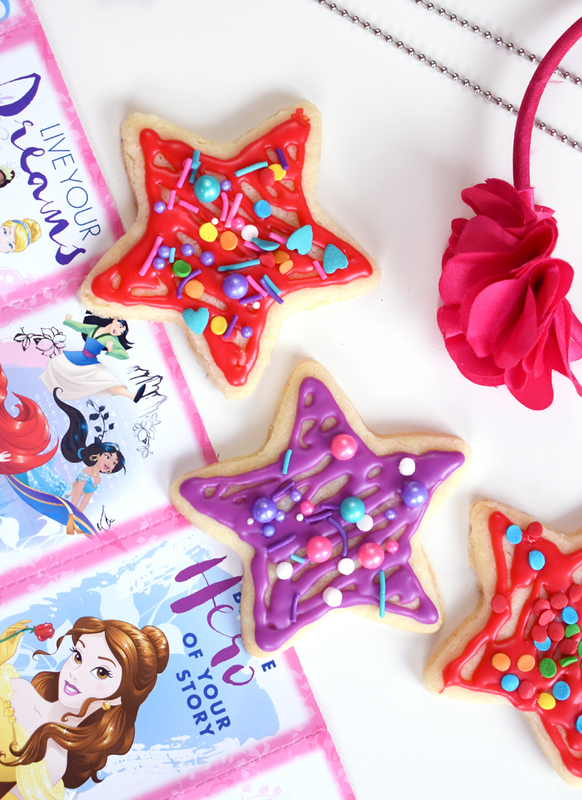 How adorable are these mermaid tail cookies? Someone is much better at cookie decorating than I am, but I’d love to try making these someday! 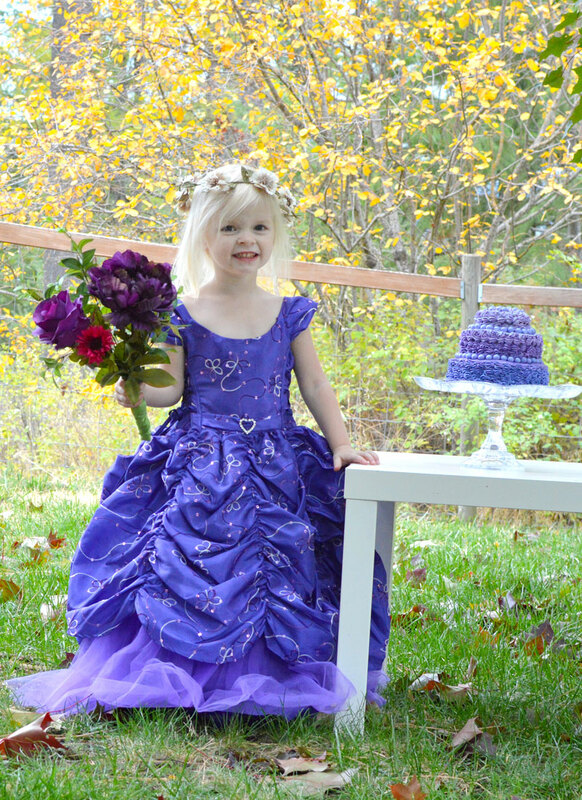 The shimmery air brushed colors and icing details are just gorgeous! My daughter wanted a star pillow for her mermaid-themed bedroom, so I made one using some of the leftover plushy fabric from the mermaid tail blankets. It turned out so cute, with soft bubble fabric on one side and shimmery silky fabric on the other! 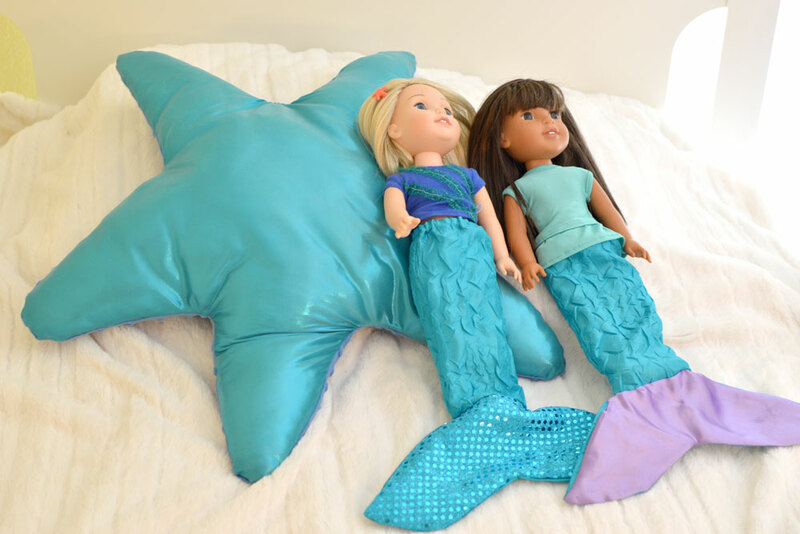 Why stop at kid-sized mermaid tails? 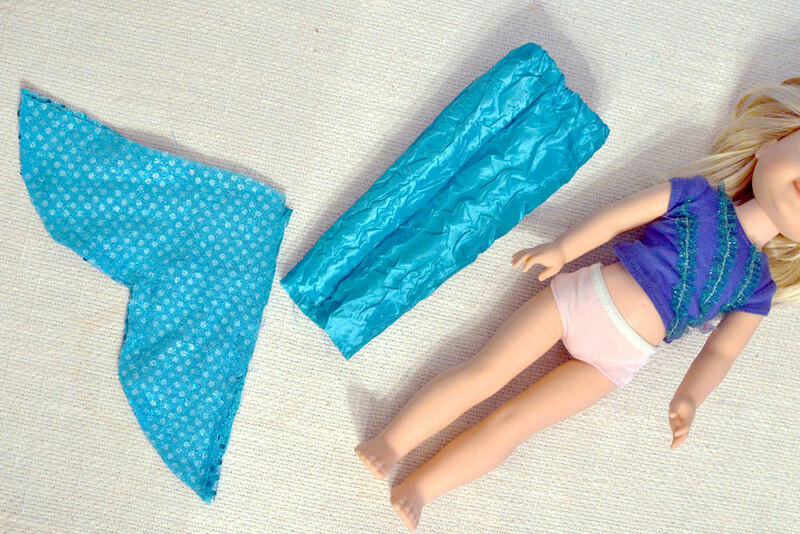 I made coordinating mermaid tails for my daughter’s WellieWisher American Girl dolls. They were so easy because of the size and short seams. Measure how large the tail and fin should be using your doll. Sew a tube of fabric to create the tail. Cut out the fin using the shape you desire, leaving room for 1/4 inch seams. I eye-balled it but you can also create a pattern out of paper to practice and create the right fin shape. Sew the edges of the fin right-sides-together, leaving an opening at the top to connect to the tail. Attach the fin to the tail using a basting stitch, making sure to not sew the fin closed so the doll’s feet can poke through. Turn all the fabric right-sides-out. 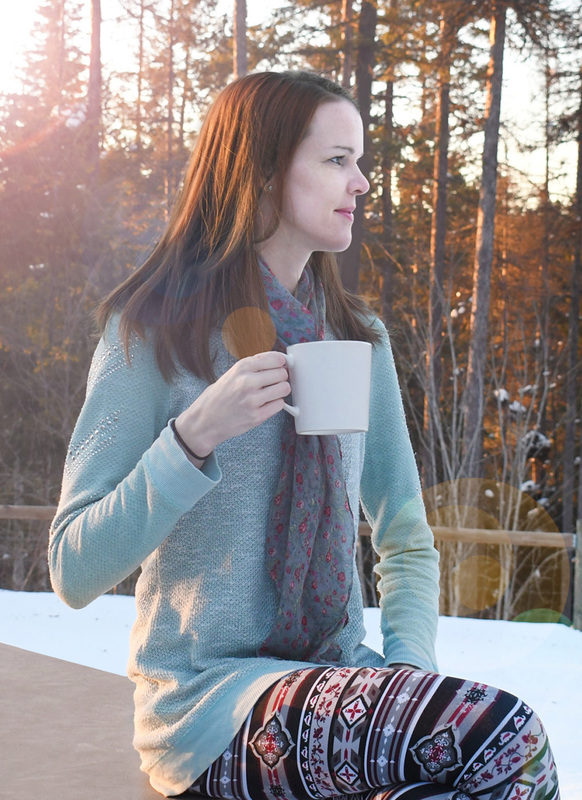 If you already know how to sew this is an easy afternoon project! My girls love playing with all things mermaid. Mermaids allow girls to pretend, dress up and imagine they have glittery tails and can twirl through the ocean. 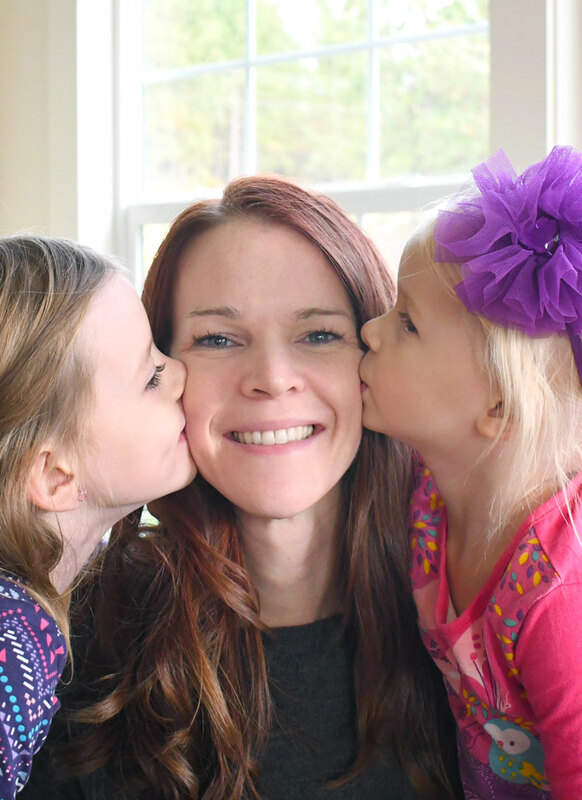 I hope you enjoyed our mermaid-inspired kids’ crafts and ideas! Thank you for giving me so many ideas. My 6 year old granddaughter is sure she is going to be a mermaid Doctor.